The northwestern part of Washington State is constructed like a giant jigsaw puzzle with an intricate maze of islands and strips of mainland interspersed with salt and fresh water. Whether you hop on a ferry to one of the islands or cruise the highways leading out onto the Olympic Peninsula, you can always find a stretch of scenic highway. 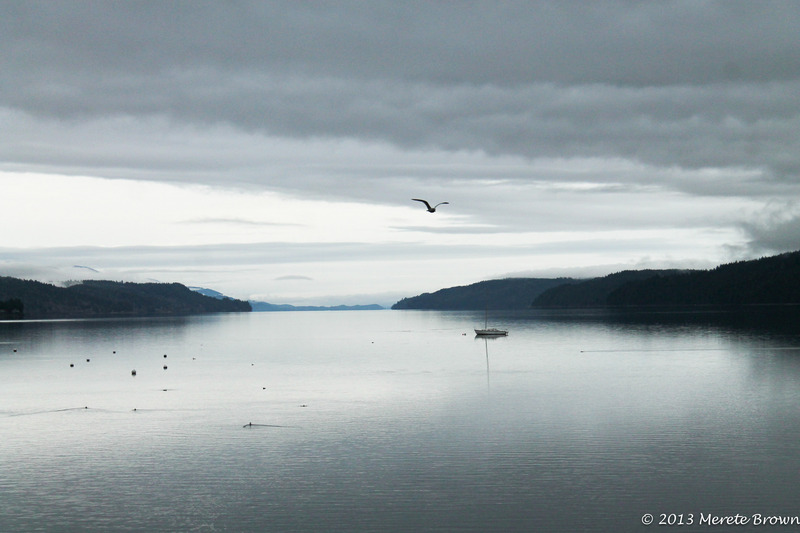 When traveling to the Olympic Peninsula, people often head toward the beaches on the west side, but a day trip up Highway 101 through the Hood Canal on the east side of the peninsula is equally beautiful. Of course, it’s always hard to tell what the weather will be like, but either way, the drive provides some great photo opportunities. 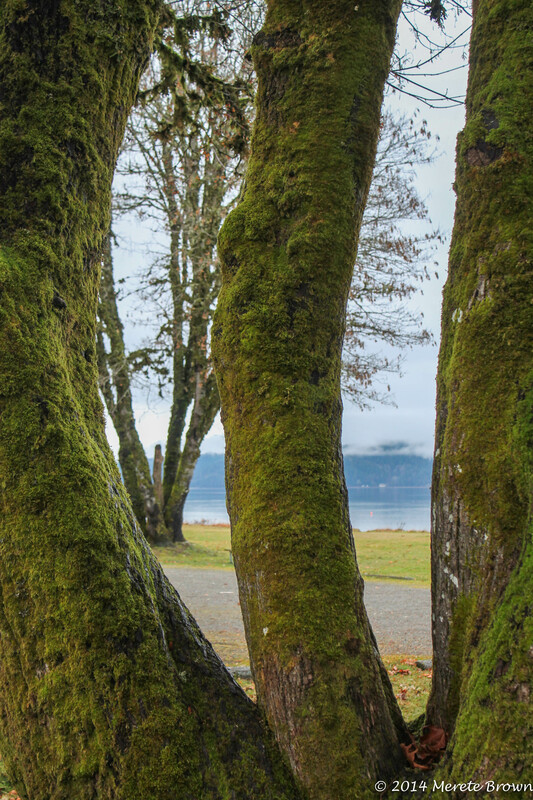 Shortly after passing through the town of Skokomish, there is a small park called Potlatch State Park that provides a great unobstructed view of the hood canal. 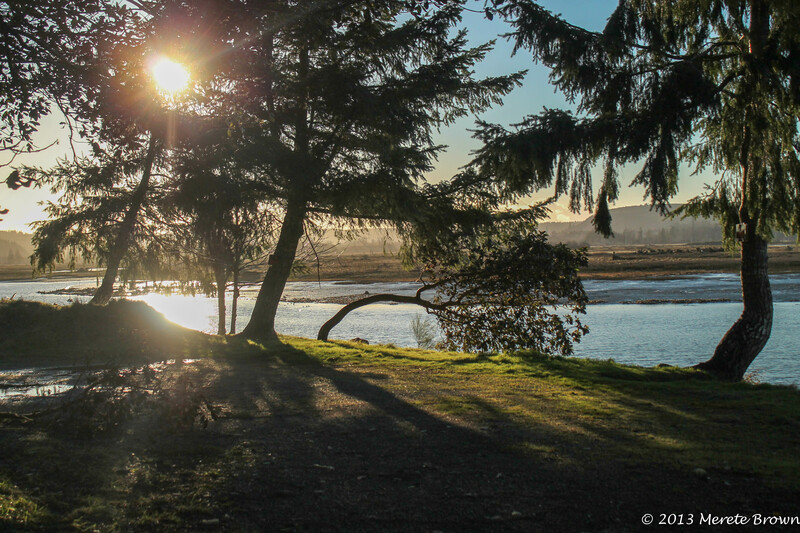 Keep driving north as the highway twists along the waters edge to the quaint town of Hoodsport, WA. 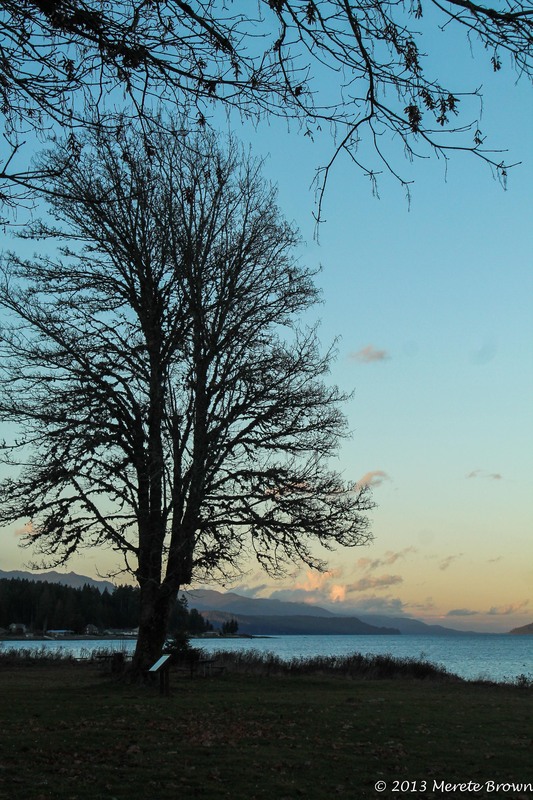 On the north side of town, take a left onto N Lake Cushman Rd to get a peek at the Olympic Mountains and/or to drive into the Olympic National Park. If you want to keep driving north, spend the night in Sequim or Port Angeles or head back down south towards Olympia or Tacoma. Either way, the drive is undoubtedly a great escape through a peaceful and picturesque setting. 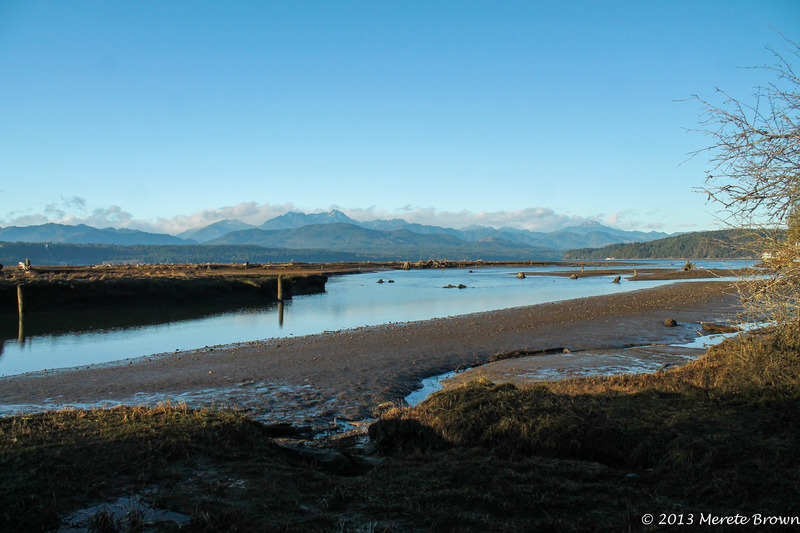 Where exactly is the Hood Canal? Hawaii Life – Part 2 – Kauai!